PS Vita TV: Play Your Vita Games on Your TV! Early this morning Sony Computer Entertainment Japan held a press conference from the Tokyo Game Show. 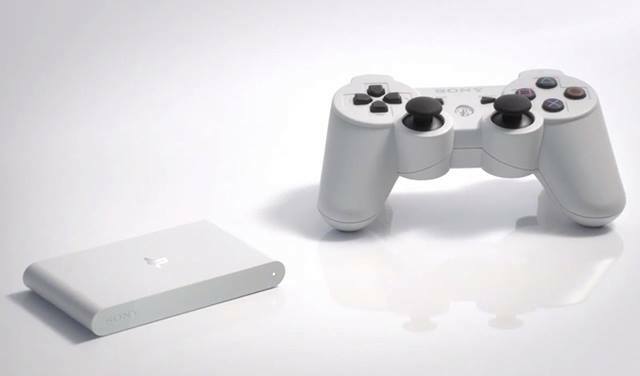 During that conference they unveiled a surprising new piece of hardware: the PS Vita TV. This new system will be capable of playing PlayStation Vita and PSP games on the owner's HDTV. 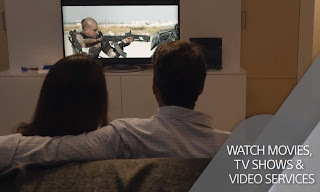 This appears to be Sony's answer to compete with budgeted set top entertainment boxes such as AppleTV and the Roku. For media lovers, this system will have apps for all your video and music services as well as streaming media from your PC. However, unlike the other systems, the Vita TV will have access to roughly 1,300 software releases for the PS Vita, PSP, and original PlayStation. 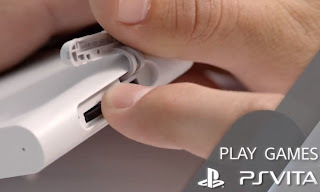 Another neat feature is the ability to serve as a remote play hub for PlayStation 4. This allows gamers to play their PS4 games on a different TV in their home without moving their bulky console. Games will be played with the Duel Shock 3 controller, with one included in each bundle. It features a PS Vita game card slot, a memory card slot, one USB 2.0 port, 1GB of memory built in, and HDMI output capable of 480p, 720p, and 1080i. The base bundle will have a launch MSRP of 9,480 yen (about $100) and a white special edition bundle with an 8GB expanded internal memory will sell for 14,280 yen (about $145). The Japanese release is slotted for November 14th. At this time, there are no announcements regarding an American release. Do you want the Vita TV to come States side?